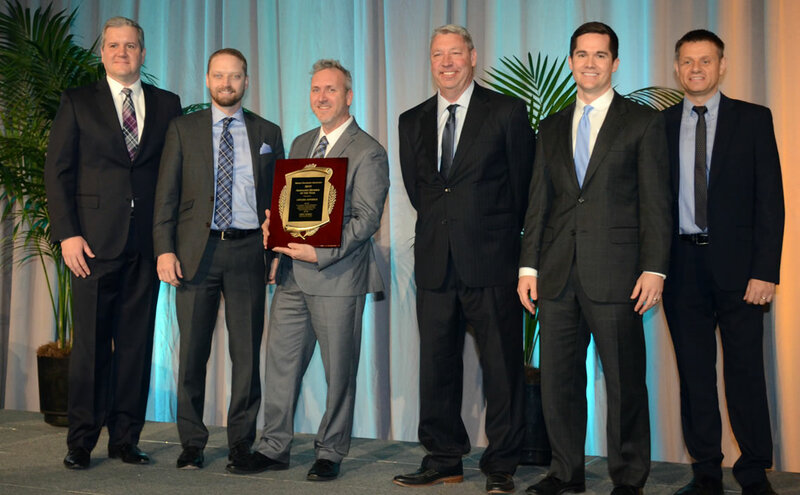 LEE'S SUMMIT, MO., Sept. 9, 2013 -- The Aircraft Electronics Association announced its second quarter Avionics Market Report for this year. In the months of April, May and June 2013, total worldwide avionics sales amounted to $1,620,201,160.49, or more than $1.6 billion, as reported by the 20 aviation electronics manufacturers participating in the report. The extent of the quarterly report simply is one total number: the collective sales figure -- both forward-fit and retrofit -- for the current time period sales, as received from the participating manufacturers. The dollar amount (using net sales price, not manufacturer's suggested retail price) includes: all aircraft electronic sales -- including all component and accessories in cockpit/cabin/software upgrades/portables/noncertified aircraft electronics; all hardware (tip to tail); batteries; and chargeable product upgrades from the participating manufacturers. The amount does not include repairs and overhauls, extended warranty or subscription services. The second quarter sales were 5 percent less than what was reported in the first quarter 2013 report, which amounted to $1,706,006,894.49, or more than $1.7 billion. "Although there was a slight decrease in the amount of sales compared to the first quarter of this year, the industry is still on pace to outperform the total year-end sales from 2012, which amounted to more than $6.3 billion," said Paula Derks, president of the Aircraft Electronics Association. 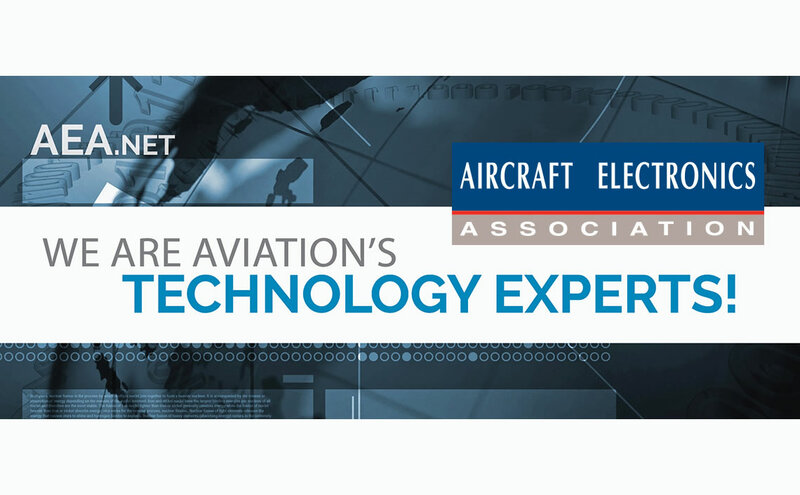 "It's important to remember that the AEA Avionics Market Report is still in its first year of existence, and it has not had the opportunity to gather and report a complete year's worth of data on a quarter-by-quarter basis. However, as we move forward in time and the report evolves into its second and third phases, we certainly will be better able to analyze and compare current sales against the same time period from previous years. I expect the report eventually will reveal the impact of seasonal and economic trends as well as upcoming equipment mandates, among other things in the years ahead." The AEA first introduced its Avionics Market Report March 26, 2013, during the 56th annual AEA International Convention & Trade Show in Las Vegas, Nev. During the event's Opening Ceremonies, the association reported the total year-end international avionics sales for 2012 amounted to $6,279,317,197.54, or nearly $6.3 billion. Today's announcement marks the second quarterly report following the initial announcement in March. In addition, the first year of reporting also will establish a baseline to compare future total avionics sales against the same time period the previous year. 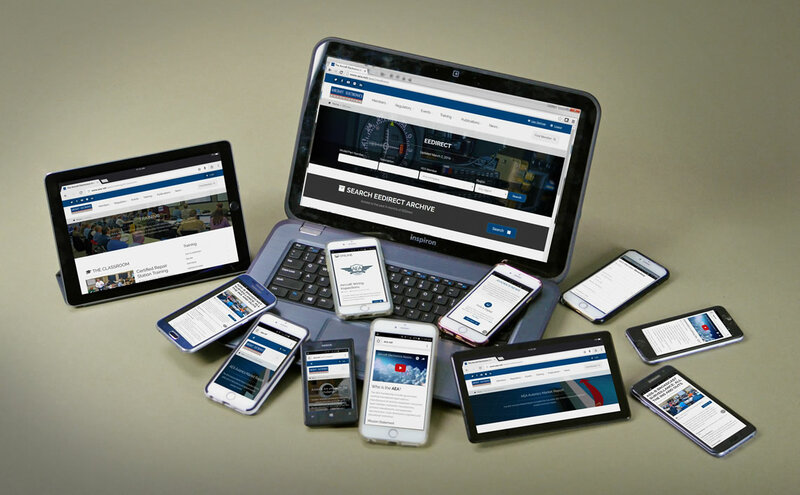 The concept to produce the AEA Avionics Market Report began in April 2012, when the AEA formed an ad hoc committee comprised of representatives of avionics manufacturers to solicit input on a new benefit for the AEA membership and general aviation industry. To date, 20 aviation electronics manufacturers have committed to participate in the report. Additional manufacturers will continue to be invited to contribute sales data. Eligible companies interested in participating in the report should contact the AEA. The AEA Avionics Market Report will continue to expand and provide greater detail in future reports. For example, it eventually will report not only the total dollar amount of worldwide sales for the current time period, but it also will report both certified and noncertified aircraft electronics units sold. In addition, the report will be enhanced to include dividing the numbers into domestic and international sales, fixed-wing versus rotorcraft, airplane categories and subscription sales. 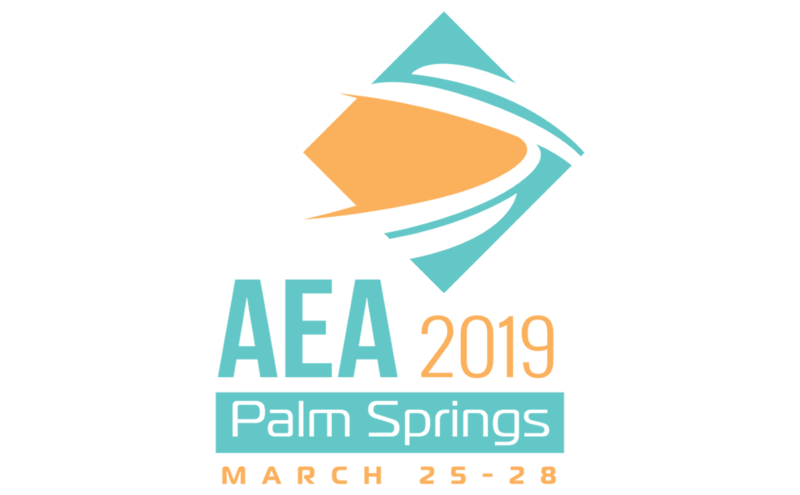 "Never before has there been a true capture of the dollar size of the general aviation electronics market," said Paula Derks, AEA president, when the AEA Avionics Market Report was unveiled last March. 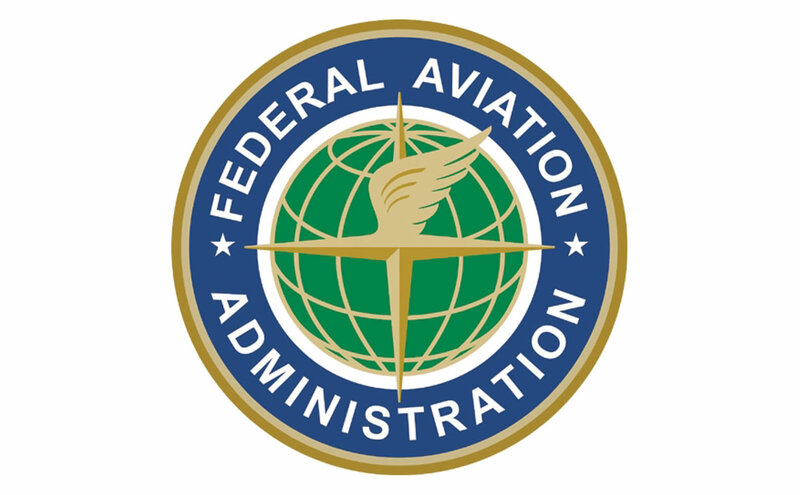 "Not only will this report be useful to our membership in strategic planning and examining market share, but it will be valuable information to promote our industry to the aviation community, investors, and most importantly, when informing our elected officials of the value of the industry to the global economy." For more information about the AEA, visit www.aea.net.